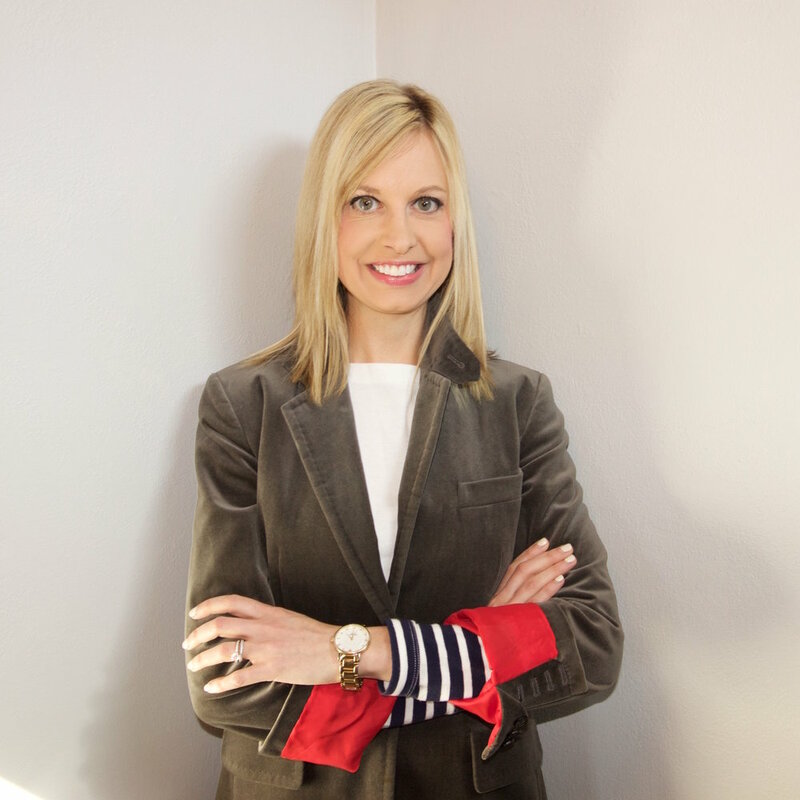 Lizzie Huck is a designer specializing in commercial and residential interior designs. With fifteen years of education and experience as a professional designer, she can provide you with the beautiful finish that will complete any living environment into the space you have always imagined. Born and raised in Kenosha, Lizzie earned a Bachelor of Arts degree from the University of Wisconsin-Oshkosh. After graduating in 2005, she moved to Chicago. To further advance her education in design and interiors she attended the International Academy of Design and Technology, where she graduated with a Bachelor of Arts degree in Interior Design. In 2007 Lizzie went on to work for two Chicago design firms, specializing in kitchen and bath design. In 2010 Lizzie launched L. Huck Interiors, a full service interior design firm serving clients from Chicago to Milwaukee.